A while ago I was doing something blog related, which required a picture of the back of my head. In the photo my hair looked as thought it was thinning! I was already paranoid about my age and the fact that grey hairs and wrinkles keep sprouting up, so I was pretty horrified when I saw it! I’ve always had thick hair, so I honestly thought my hair would just thin out and I’d eventually have “normal” hair. Silly me. I always split my hair and wear in to the front – so while styling I’ve obviously been creating this parting at the back of my head! So it’s not necessarily thinning, but I still didn’t like it! That’s around the time that I discovered the Head & Shoulders Extra Thickening Treatment. This is from their new ‘thick & strong’ collection, and it’s worked out SO well for me. The Extra Thickening Treatment is a tonic which contains caffeine and vitamins. It nourishes the scalp and is designed to thicken each individual hair strand for a dramatic hair strength from root to tip! 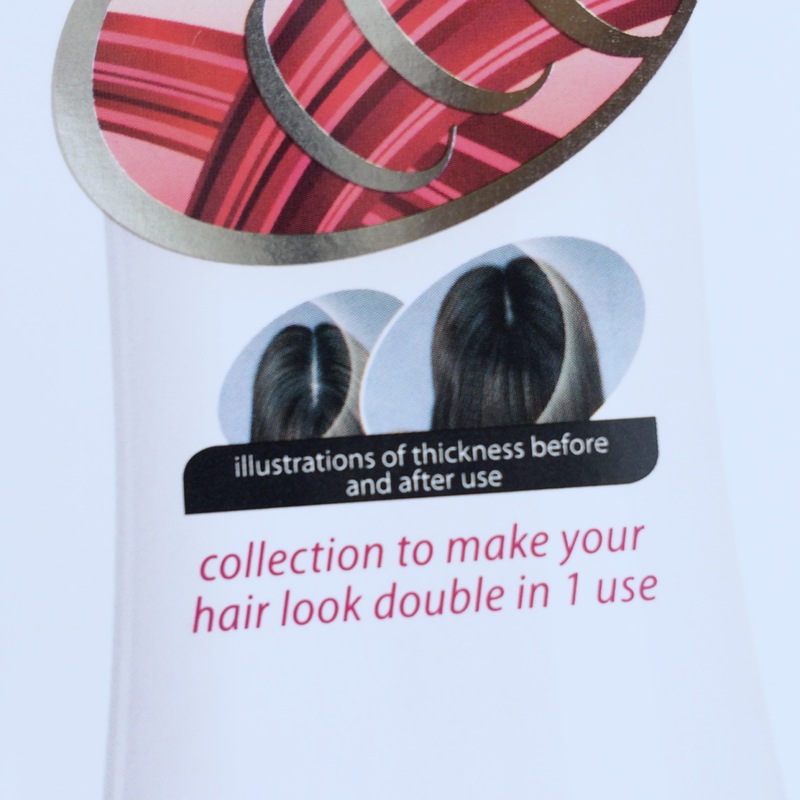 It works on the surface and inside hair fibres to increase the diameter of each strand for improved hair resilience. It’s also non-drip, instant drying and light on the hair. They describe the results as “semi permanent”, so clearly this is not some miracle worker. What it does do though, is give you serious volume! Added volume at the root has helped me to cover up this hideous parting and that’s why I’ve been loving the product. It is also VERY lightweight. I mean, I was expecting a leave-in conditioner sort of situation with it. However that is not the case – it doesn’t weigh the hair down, it doesn’t become greasy and the effects last! The nozzle/applicator is long – so you can direct it and get it right into the roots! It’s extremely easy to use, so I feel this particular design feature is worth noting! I haven’t been using it all over my head as I didn’t feel I needed to. But the way it is recommended that you use it, is to part your hair in different places, and spray the treatment on the scalp 3 times along each part line. Apply approximately 15 pumps in total to the scalp and massage it in gently. You can use it in either wet or dry hair, so what I do is spray it in after I’ve washed my hair and before styling. 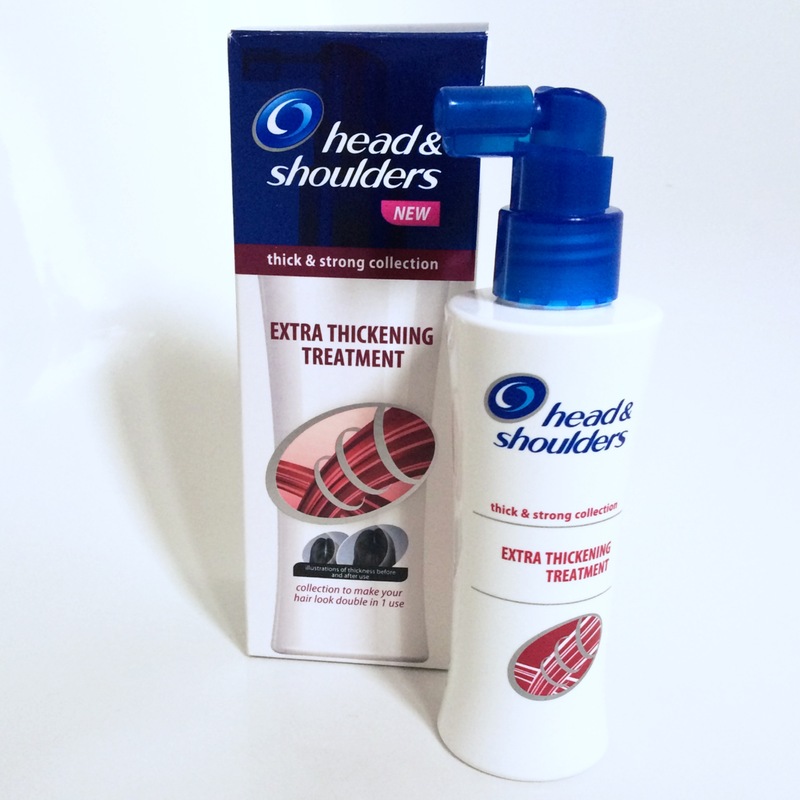 I massage the scalp at the back of my head and then continue with my usual routine. I’ve definitely noticed a difference and I will continue to use this product. I will say though, I definitely don’t think this is some kind of miracle growth treatment – I just feel like it’s an excellent product to help you work with what you’ve got. Another La Belle Mama thumbs up for this one! 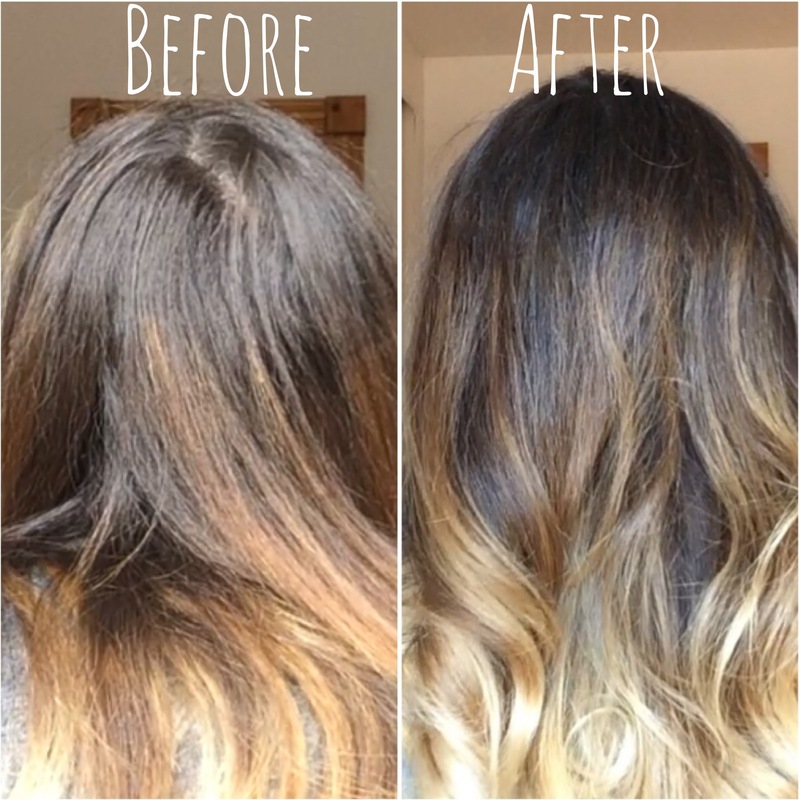 I’d be excited to see other people’s results from using it all over the hair – so if you use it, let me know! 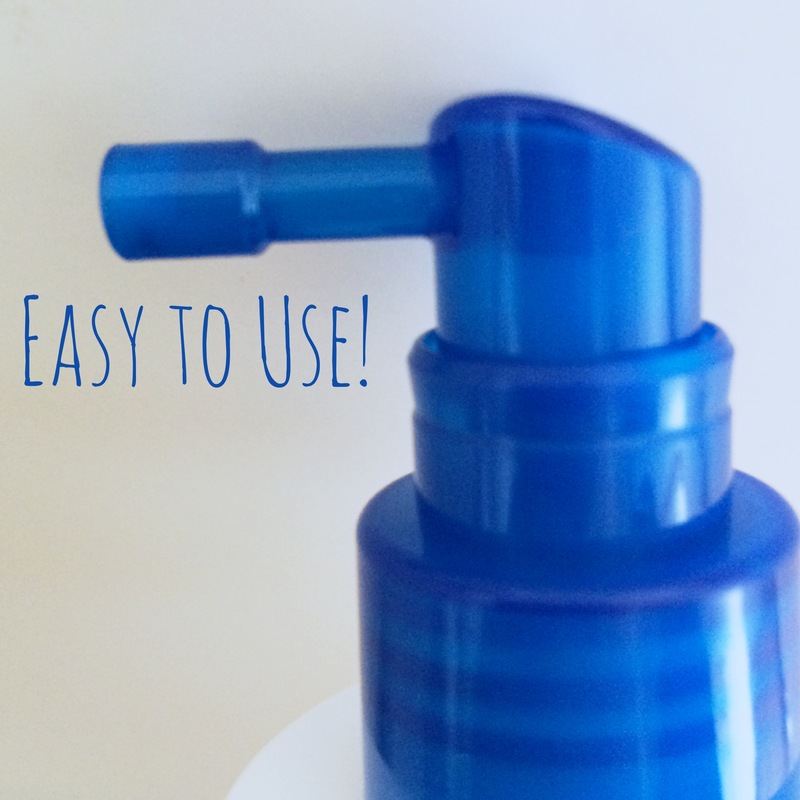 Where can I purchase the hair thickener with the nozzle applicator? Wal-Marts & Walgreens use to sell it but not now.